Home Features Transfer news updates – LATEST! 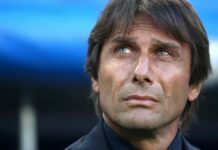 Transfer news updates – LATEST! 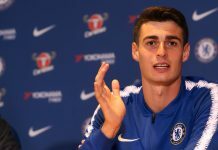 Good evening Blues and welcome to Thursday’s transfer news update from CFCnet, where we take a look at the potential arrivals, departures and done deals at Stamford Bridge this summer as the window nears it’s end. Well – first of all there is apparent interest once again in John Obi Mikel from Turkish side Besiktas. I would be very surprised of Mikel stayed, especially if another midfielder arrives. 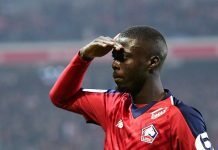 I feel that he will seriously be looking at potential offers right now, this is one to keep an eye on. 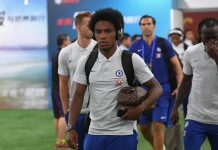 Victor Moses and Loic Remy are also attracting attention from various Premier League clubs and both these players will be at that pinnacle point on deciding whether to leave the club for first team football, or stay and battle it out. 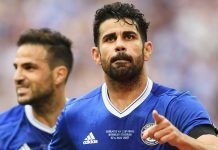 Moses is likely to move on, especially with Kenedy and Pedro arriving last week. We’re seemingly heavy on attacking midfielders all of a sudden. 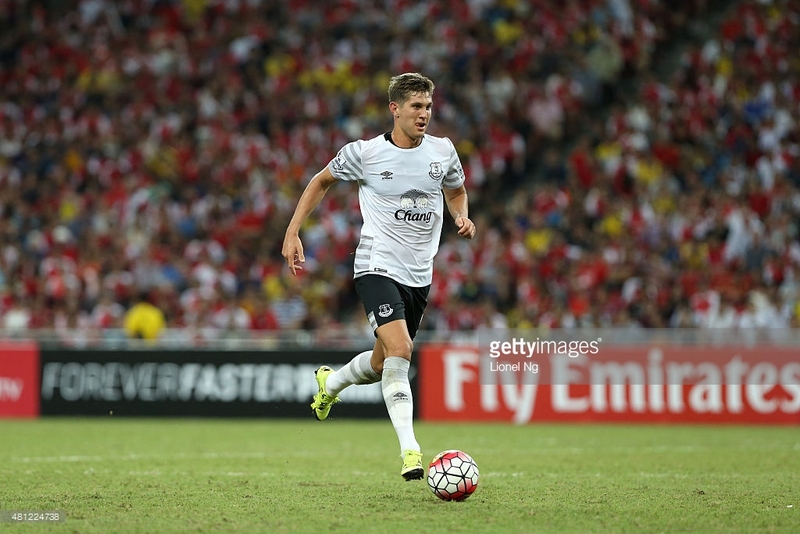 So, we all know about the documented John Stones saga. 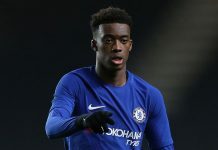 The player has been subjected to three Chelsea offers all rejected by his club, forcing him to formally request a transfer. This has apparently been rejected by Manager Roberto Martinez. The thing I find most odd about that is he left Wigan to progress with his career and join a ‘bigger’ club, yet when a young England International wants to do the same with his progression – he is ready to block that move. 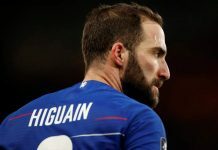 I fully understand Everton are short on centre backs, but with £40 million being the fee Chelsea are going to offer – there is surely a decent replacement out there for that they could find? 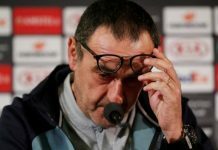 But like I said, I do understand the willingness to keep hold of a class player, but every player wants to compete at the highest level – The Champions League. 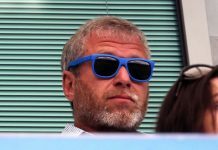 The latest on this is that Chelsea are actually still on for pulling this transfer off. Many of the high calibre UK papers are reporting that despite Martinez rejecting the request – if the offer comes in from Chelsea, this may go over the Everton Manager’s head. The clubs board are apparently feeling that the £40 million is too much to refuse and football is a business that needs to make profits at the end of the day. This could go down to the wire and let’s not forget, these could be tactics being used by Martinez in order to get the highest fee from the reigning English Champions. The Paul Pogba situation is still very much in full flow and there has been no reputable people to come out and state nothing less than this deal will go ahead before next week’s deadline. 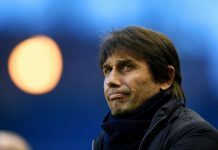 It’s gathered pace and Chelsea are looking to sign the French International for around £70 million – again this according to the majority of the English and International press. 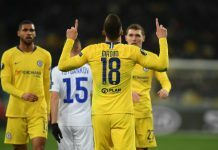 I’m still to be convinced that Chelsea will fork out £160 million on two players before the deadline day, but then again there is every chance both these transfers will go through. Jose Mourinho not usually being one for doing deals on deadline day – this year could be a whole different story.